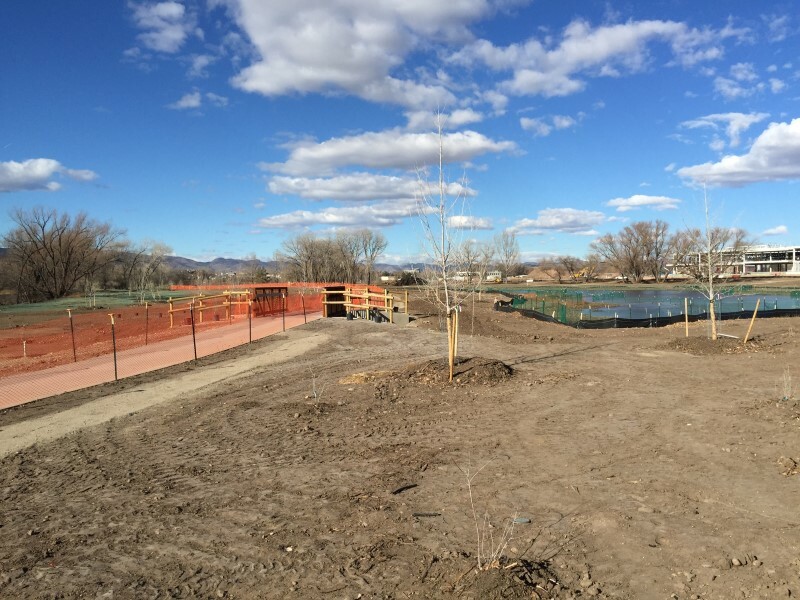 Homestead Natural Area is along the Cache la Poudre River between Lincoln Avenue and Mulberry Street, adjacent to Woodward Technology Center. The 31 acre property was conveyed to the City by Woodward Company as part of the development agreement. 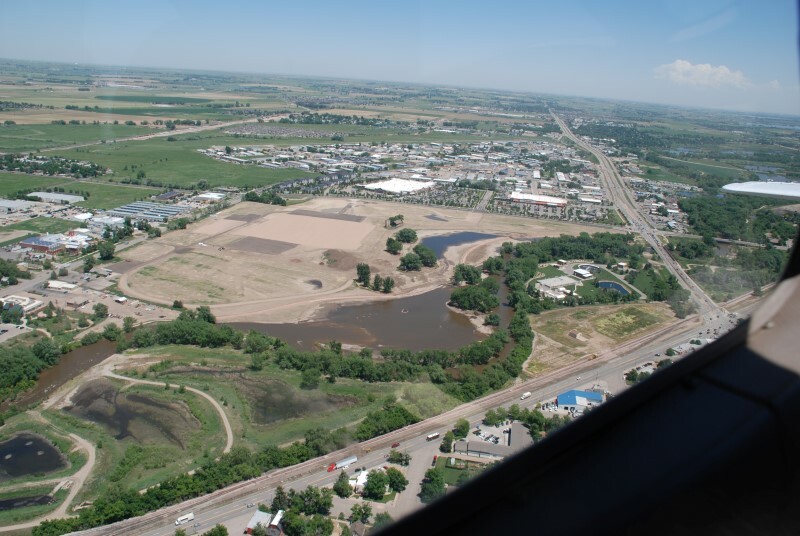 Restoration efforts lowered the unnaturally steep riverbanks, created a variety of habitats such as wetlands, and open water and allowed the natural regeneration of cottonwood trees, an important foundational part of the ecosystem. Cottonwoods are considered a key tree because they support such a diversity of wildlife, and they are part of what makes our beloved river corridor a shady retreat and recreational treasure. The vegetation will take several years to become fully established and a mature cottonwood forest will not be apparent for 30 years making Homestead a great place to watch ecological recovery unfold. Homestead Natural Area helps to provide habitat for riparian (riverside) plants and wildlife, and serves as an important movement corridor. Waterfowl, owls, foxes, raccoons, squirrels, mink, beaver and a variety of songbirds use this area. Approximately 0.25 miles of the paved Poudre Trail. Nearest parking is at Mulberry/Lemay (Qdoba/Dairy Queen area), trail access from Poudre River Trail. Free educational programs at Homestead Natural Area are available for groups by request, call the Master Naturalist Program at 970-224-6118 or email YWNobGVibmlrQGZjZ292LmNvbQ== .